On 16 January 2019, tourism management student went to Shah Alam National Botanical Park located in Shah Alam, Selangor. The recreational trip to the Botanical Park is to gather all new students and current students of Tourism Management course comprises of semester 1 until semester 4 students. The recreational trip aims to strengthen the relationship and bonding between tourism management students. 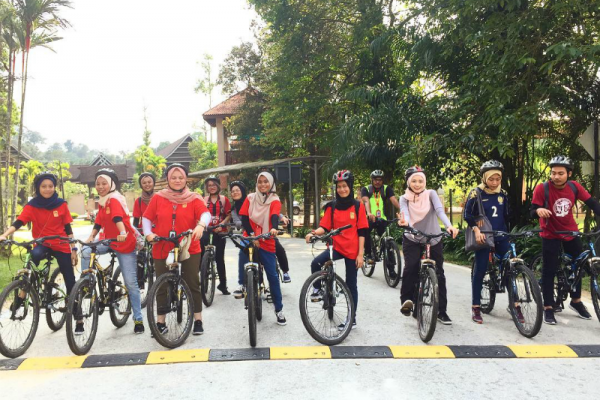 Besides that, the recreational trip to Shah Alam National Botanical Park also is a part of recreational activities under subject TPR 430 Recreational Tourism. The recreational activities helps to improve student’s physical and emotional health. Leisure activities has proves that it will build self-esteem and positive self-image – foundations to personal quality of life. 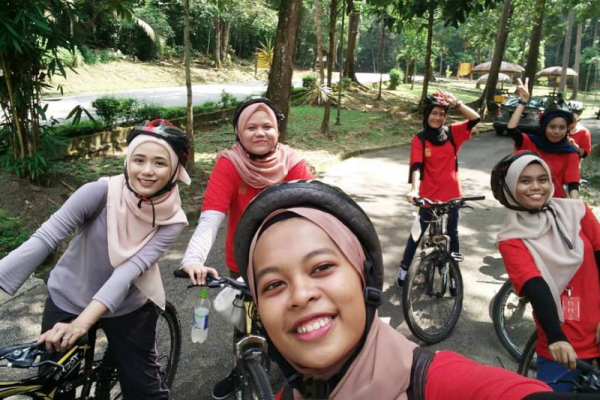 Thus, it is a good exposure for Tourism Management students visiting Shah Alam Botanical Park as one of the method to learn about tourism, eco-tourism, recreation and nature appreciation. Knowing the tourist areas around Kuala Lumpur city is very important since the tourist will see us as the frontliners. The open-top deck of a double-decker bus is the best way to see Kuala Lumpur tourist attractions area whereby we just need to sit back, relax and transported passed the iconic landmarks that make Kuala Lumpur as the center of attraction and has been recognisable by tourist from all around the world. On 30 January 2019, a total amount of 14 students Diploma Tourism Management went to Bukit Bintang to experience the open-top deck of double decker bus KL Hop On Hop Off. This is also a part assignment under subject TTP 330 Tourism Transportation. Along the way, the tourism management students learned about city’s history by listening to the entertaining and informative commentary. The KL Hop On Hop Off also provides us the freedom to get off the bus to explore and visit attractions. KL Hop On Hop Off have 2 route to choose. One is City Route (Red Line) and the other is Garden Route (Green Line). 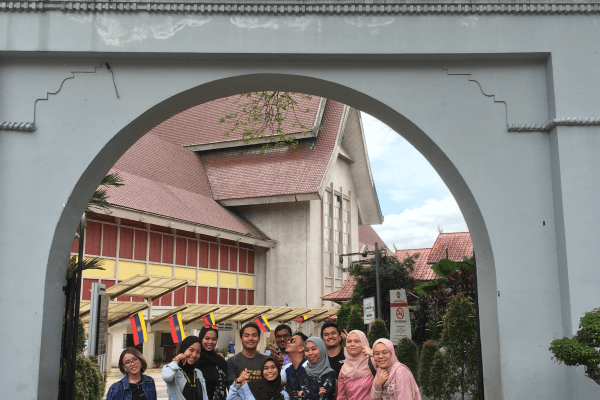 Tourism management students choose to take the Garden Route (Green Line) and along the way we have visited Central Market, National Museum and Dataran Merdeka. 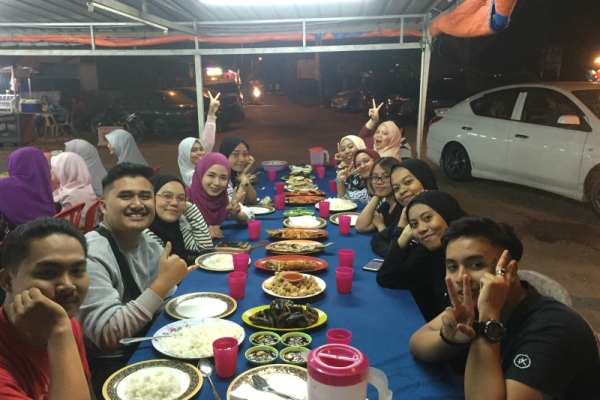 In the end of the trip, students managed to do Vlog on tourist spot area in Kuala Lumpur City and learned how to promote tourism products and services in Malaysia to the tourist. 2019 is the year to visit Melaka. 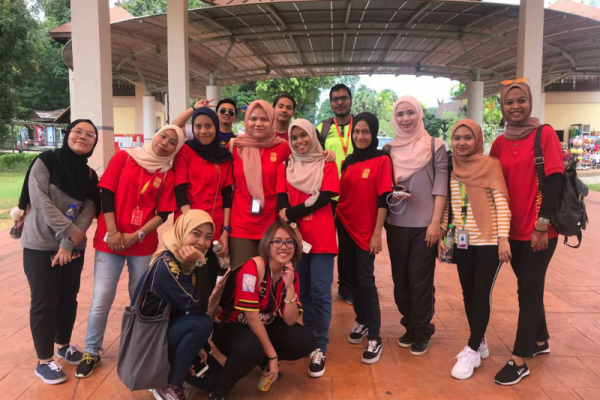 In conjunction with Visit Melaka Year 2019, Diploma Tourism Management organized a trip to Melaka the Historical City. The trip held on 15 & 16 February 2019 which comprises of semester 1 & 2 students. The site visit to Melaka also as a part of assignment under subject TPP 230 Principles of Tourism. The site visit to Melaka aims to develop more understanding about tourism industry in Melaka among tourism students. Besides that, students be able to get closer with various culture and heritage in Melaka. 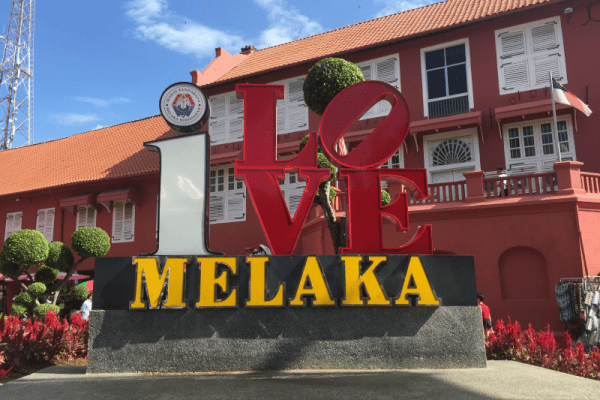 2 days 1 night site visit to Melaka also had exposed students with top attraction and most visited tourist site in Melaka such as Dataran Pahlawan, Jonker Walk, Menara Taming Sari, Stadhuys Buildings, A Famosa, Klebang Beach and Kampung Alai. During the site visit, students also managed to interview some tourist from international and local tourist and asked them about their experience, satisfaction and expectation towards Melaka. This is also a part of learning process for tourism students to identify the pattern of travel, tourist motivation and tourist behaviour. In the end of the site visit, Tourism Management students be able to gain more knowledge and exposure to the real tourism and hospitality industry. Next Post"Life As a Pharmacy Student at Geomatika University College"